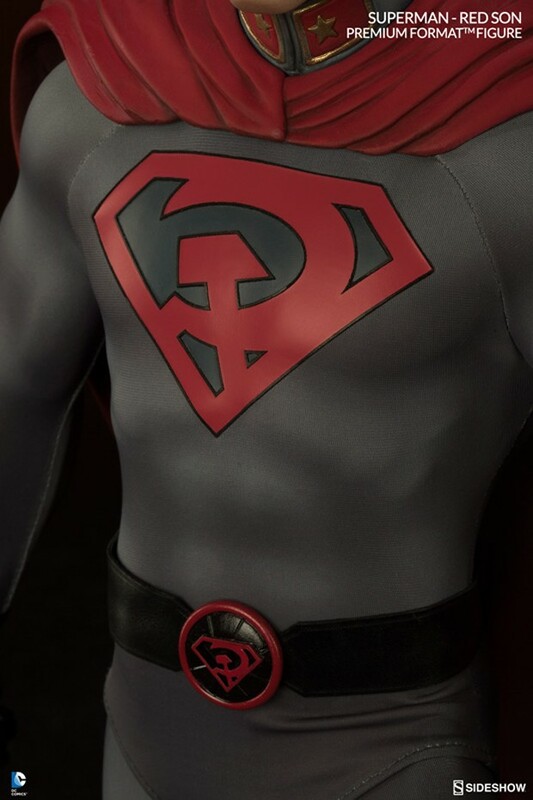 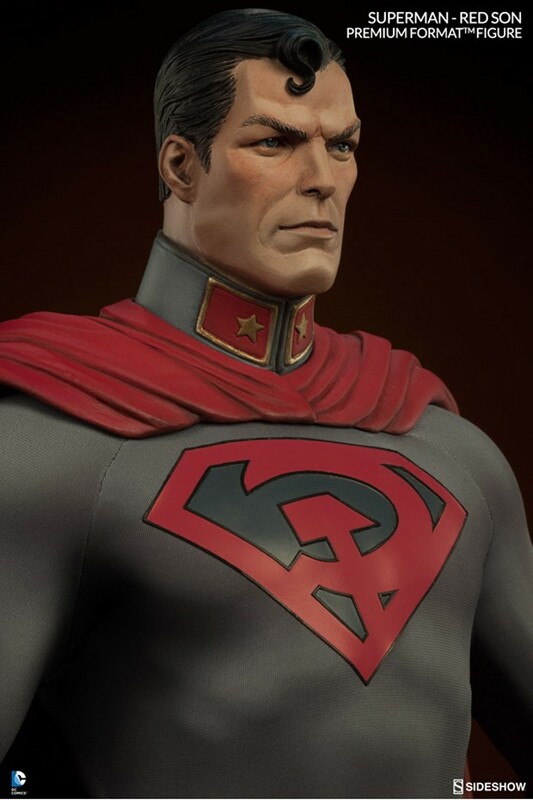 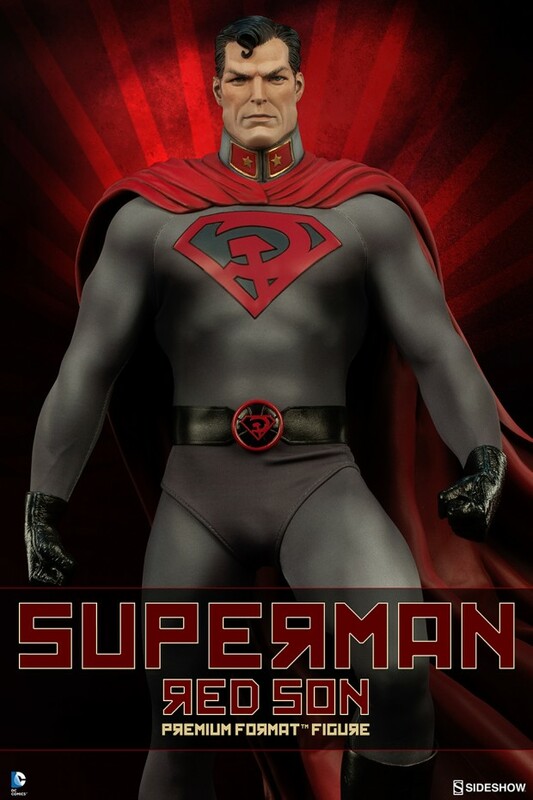 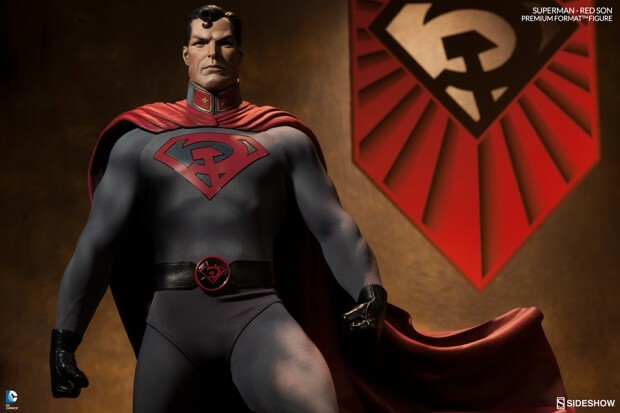 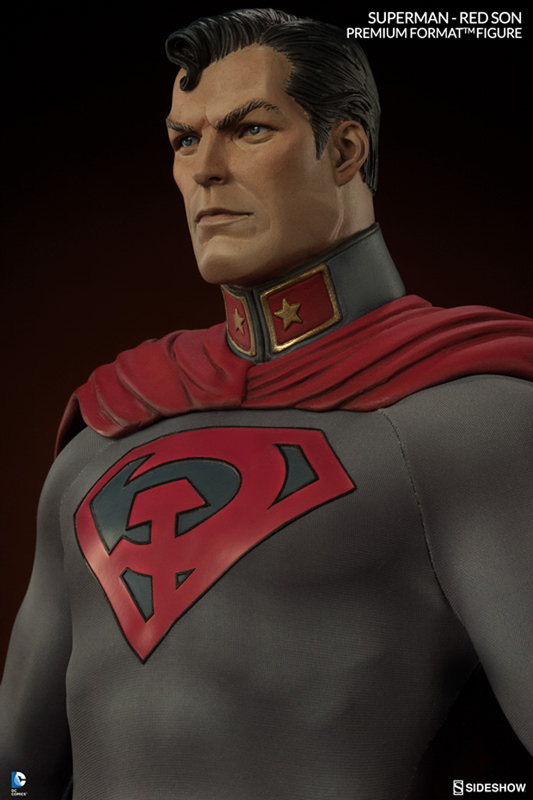 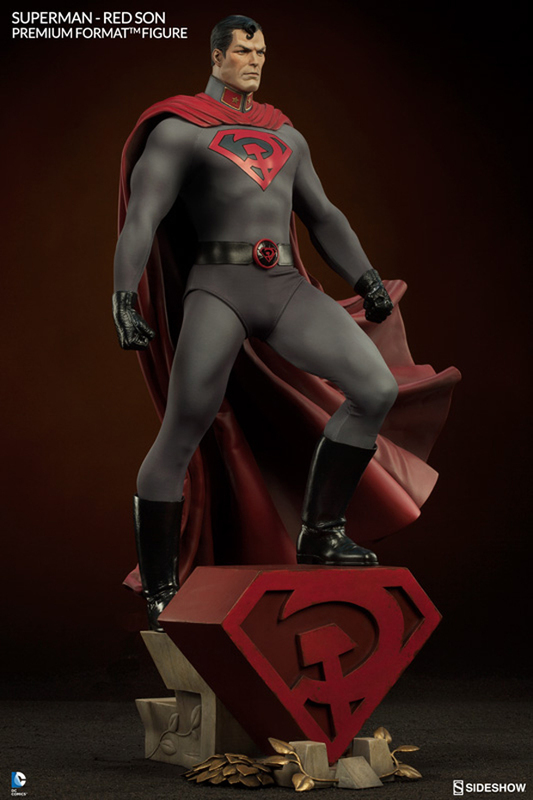 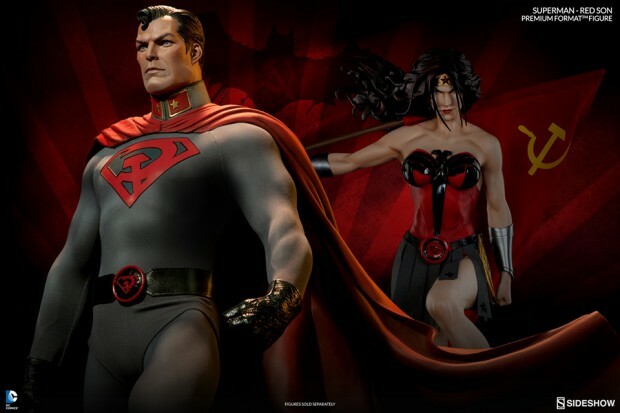 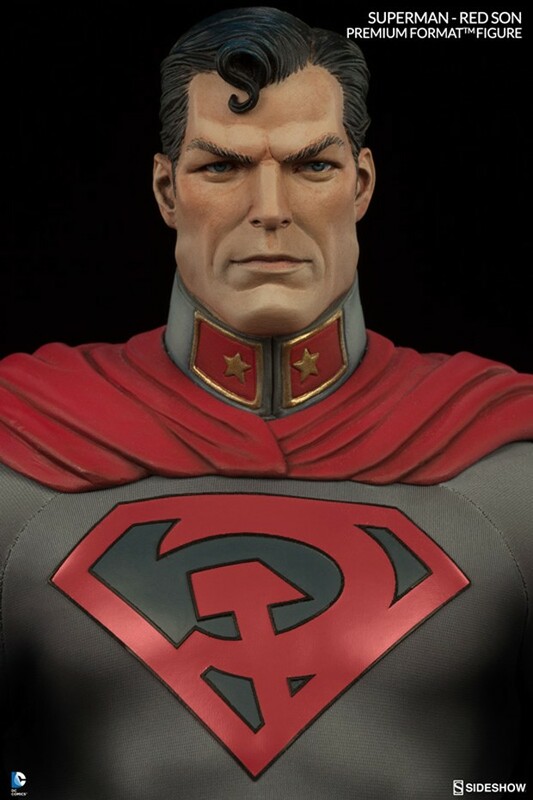 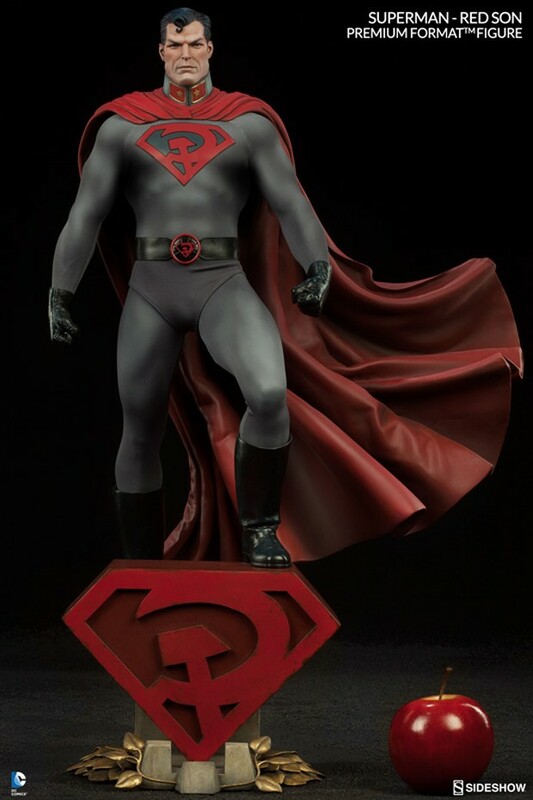 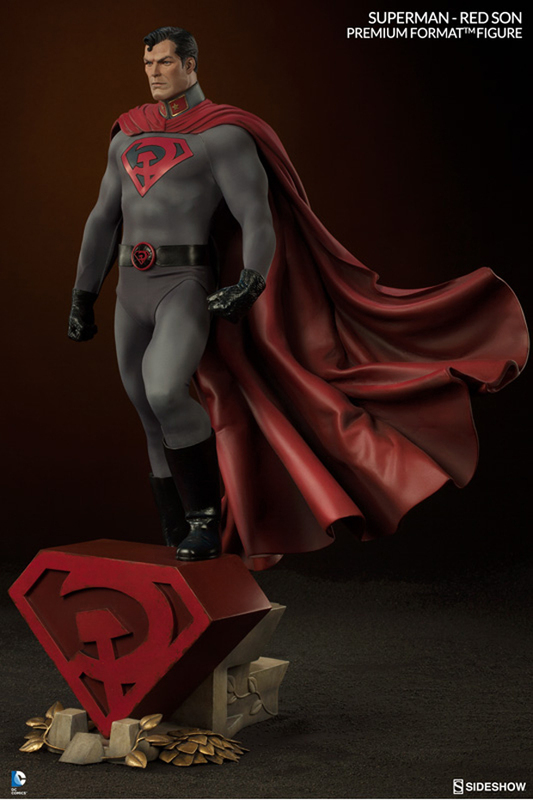 Sideshow Collectibles will be releasing Premium Format figures of Superman, Wonder Woman and Batman based on Mark Millar’s Superman: Red Son comic books. 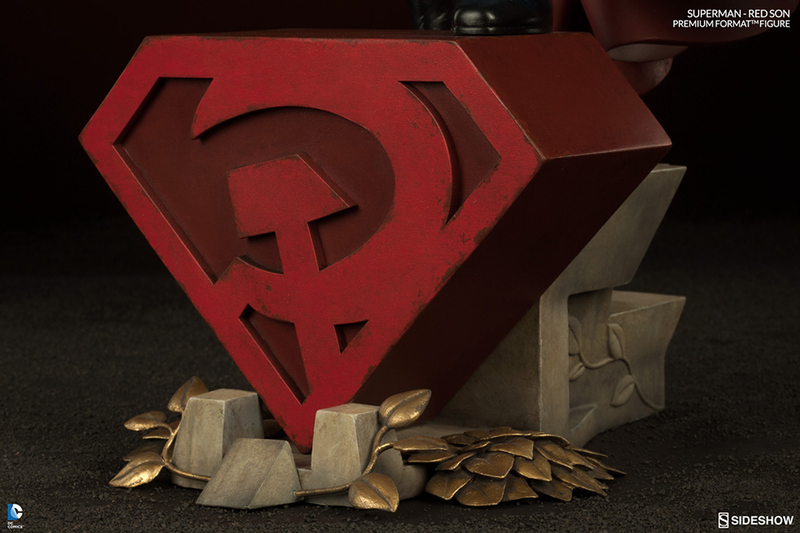 You can catch a glimpse of Wonder Woman and Batmankoff in the video, while the Comrade of Steel’s figure is already up for pre-order. 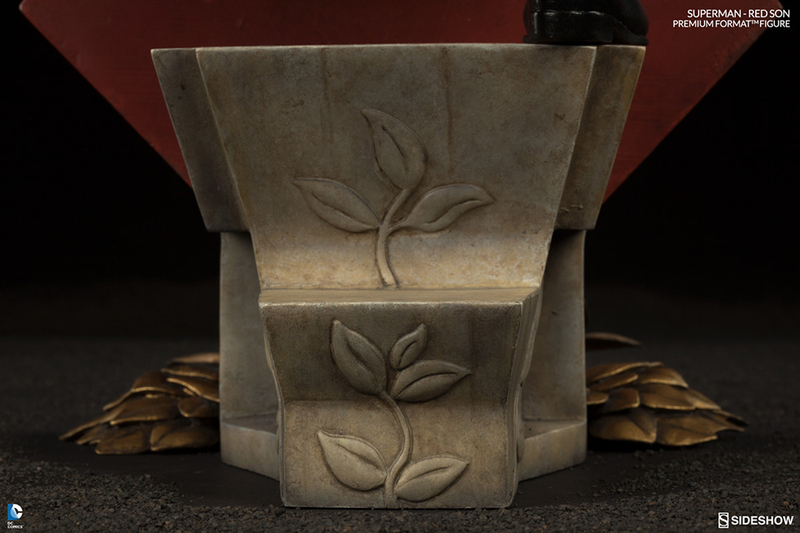 The 25″ tall and 15lb. Superman figure sees the socialist superhero standing over his Soviet insignia. 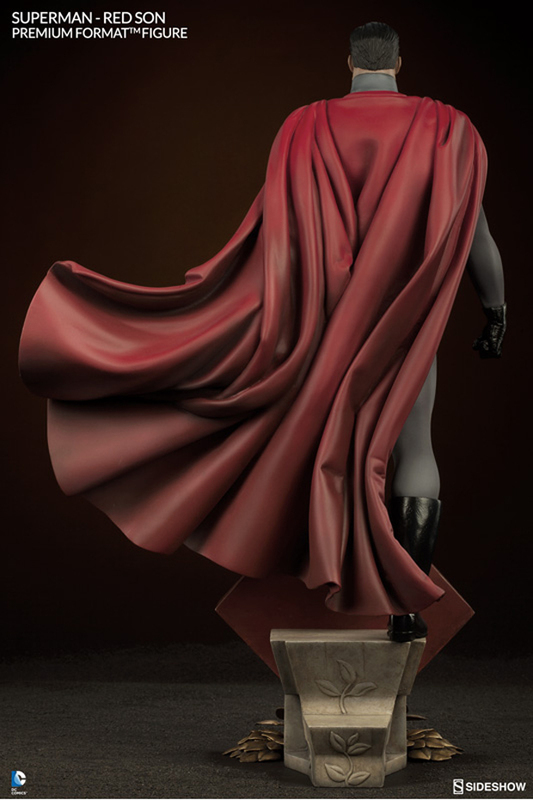 Sideshow is selling it for $470 (USD).